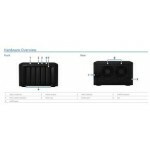 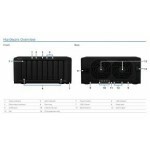 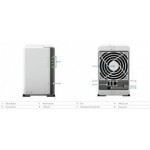 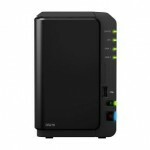 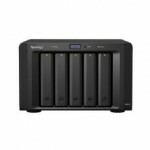 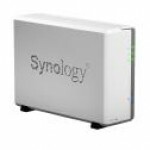 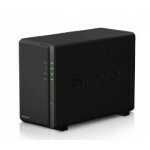 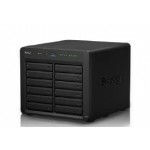 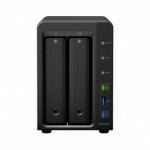 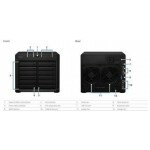 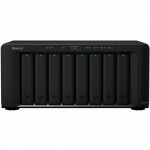 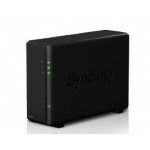 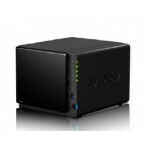 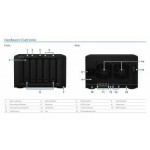 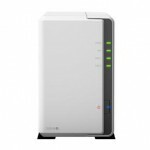 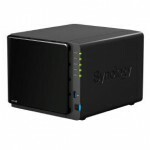 Synology DiskStation DS3617xs 12-Bay 3.5" Diskless 2xGbE/10GbE* NAS (Scalable) (ENT) - Firmware available! 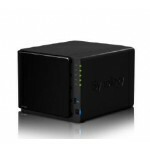 Synology DiskStation DS416PLAY 4-Bay 3.5" Diskless 2xGbE NAS (HMB), Intel Celeron N3060 dual-core, 1.6GHz, 1GB RAM, 4K transcoding. 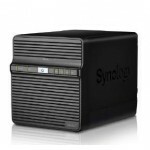 Synology DiskStation DS916+8GB 4-Bay 3.5" Diskless 2xGbE NAS (SMB) - 8GB RAM - 3 year Wty - Scalable with DX213 /DX513 - RAM CANNOT BE UPGRADED!